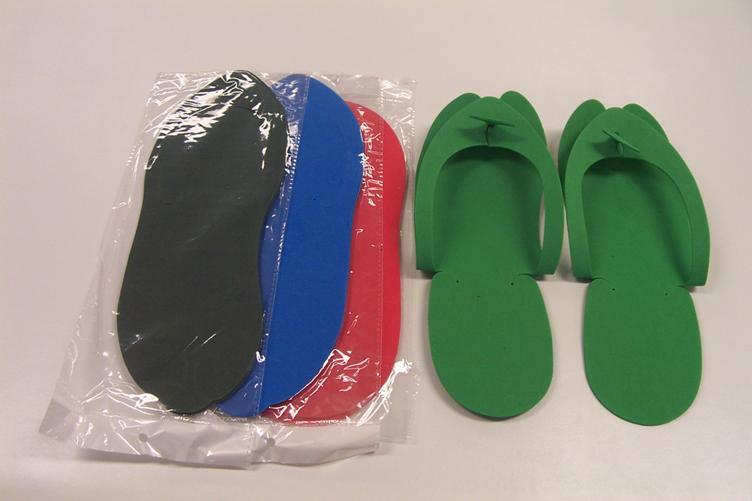 Features: Assorted colours in 12 pair pack. Each pair packed separately. Features: Pedicure accessories. 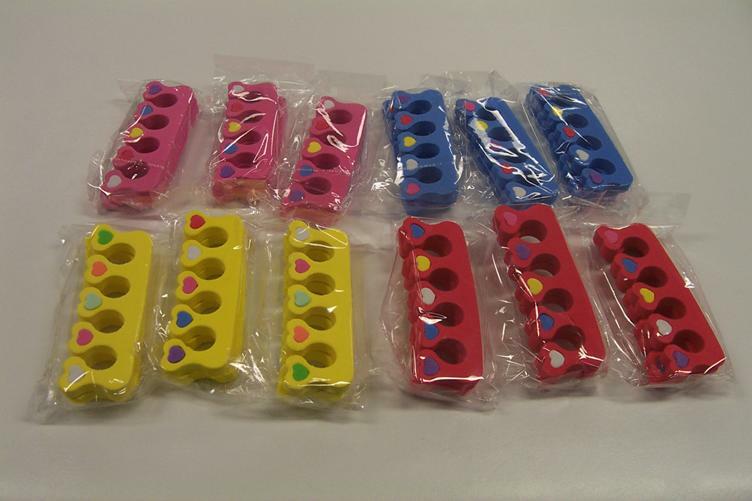 Assorted colours in 50 pair pack. Each pair packed separately.